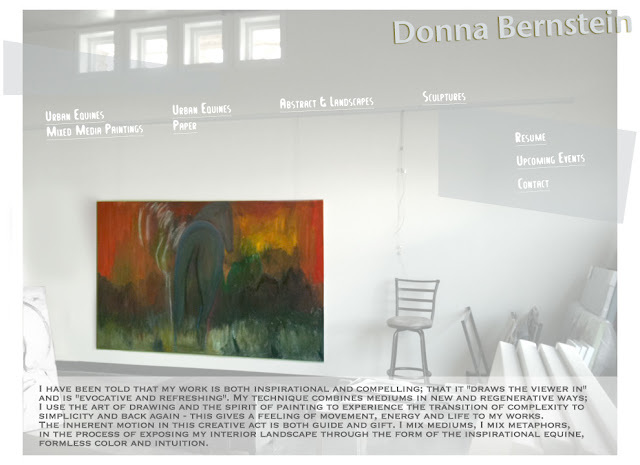 Donna B Fine Art: New Site - Coming Soon!! New Site - Coming Soon! !